The Sensible Days must go on! This time the world championship of SWOS will take place in Billund, Denmark. This will be the 15th edition held in the series of the World Cup. A remarkable story in itself, of what started out with just a few players meeting in Pirmasens, is now an ongoing international tradition for many years. We see players travel great distances to play their beloved game and meet with their fellow SWOS friends. 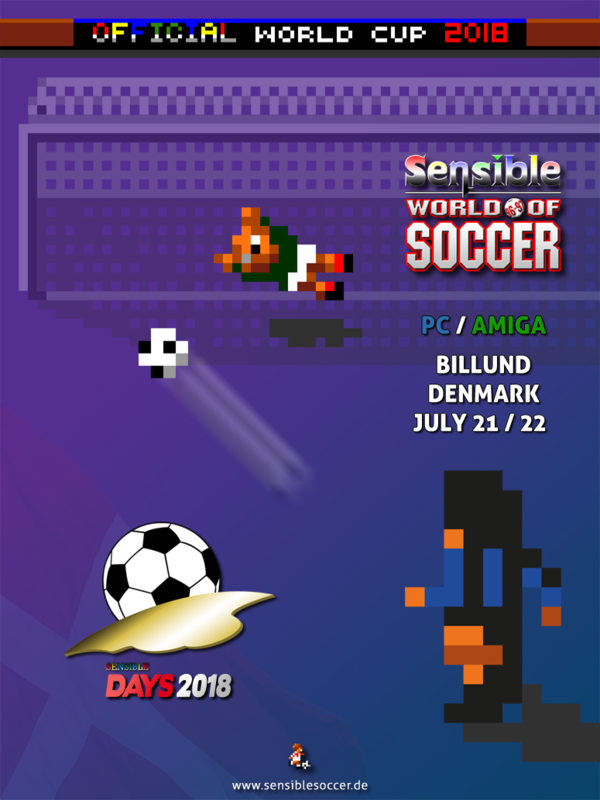 During the weekend of 21/22 of July 2018, we will find out who will be crowned as World Champion of SWOS in both PC and Amiga. Along with the 2 main tournaments, a couple of small side-events and cups will also happen. This event will take place at the same location as the world cup in 2014. 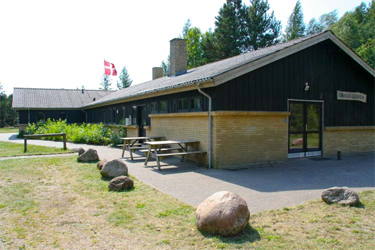 It is a very suitable place for the event, placed just outside of Billund called 'Grenelejren'. No problems with noise pollution, 44 beds and plenty of room around the house if you want to be a happy camper. A couple of shelters are also present at the location. It is very easy to come by car, and for people arriving at the Billund Airport by plane, we will arrange pick-ups. 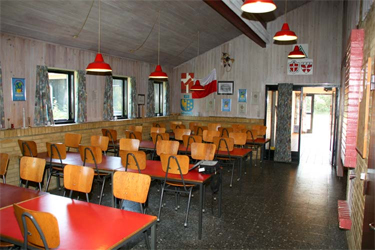 The location has all we need for the weekend, and the food will be a mix of traditional danish food. The food and drinks will be an all-in-one package. Drinks are flatrate, and there will be 3 main meals during one day. Along with this we will buy some snacks, and make it possible to make toast sandwiches in between the big meals. A total of 8 meals will be available for the people who join all weekend. Beds are divided in 7 different rooms. 4 smaller rooms with 2/3/3/3 = 11 beds. And 3 larger rooms with 9/9/15 = 33 bunkbeds. Because of this we have decided to modify prices after what solution you like. Option 3: 105€ - No bed, but you can sleep in your own tent or camper outside, a total of 8 meals, free drinks and both tournament fees included. Option 4: 70€ - No bed (only if still available), 3 meals, free drinks and tournament fee for PC or Amiga included. Option 5: 50€ - No bed, no meals, no drinks, only tournament fee for PC or Amiga included. The general pricing for joining Days 2018 is higher than 2014 due to rent price, general costs, hardware, better food and drinks. However all extra income will be donated to the sensiblesoccer.de organization. Everyone is also welcome to donate money to ensure future editions of the World Cup. > Saturday 21/7: PC tournament starts around 12. A small side tournament will be held sometime in the afternoon. Probably Classic Sensible or XBLA. > Sunday 22/7: Amiga tournament starts around 12. A small side tournament will be held sometime in the afternoon. Probably Classic Sensible or XBLA. > Monday 23/7: Breakfast and farewells. People need to leave before 11.30. Thought 16/17 teams were one-off last year? I hope you can add spanish flag, but not sure yet, I'm trying to set everything to be able to attend, lets see. @djowGer: Excellent post, quality as usual. In, though I probably won't play the tournaments. Maybe that one, and the other major tournament (Classic). Okay edited the post now to original teams. Never heard it mentioned at any point, so just assumed it was mixed teams due to ASL rules. And good to see the interest for the event already. The days must go on..
Xflea also chose option 1 and he has already paid. I'll go for a large room, will settle beginning of the next month. Playaveli and ElmichaJ have paid. You have to hurry up if you want option 1. Only 8 places left.